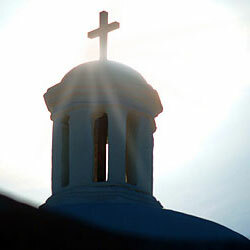 National Shrine of St. Elizabeth Ann Seton - Articles, biography, events. A Special Time - Catholic cemeteries are signs of hope that provide a place for prayer and witness to our belief in the resurrection promised through Jesus Christ. Adoremus - Scripture, gesture, music, art.